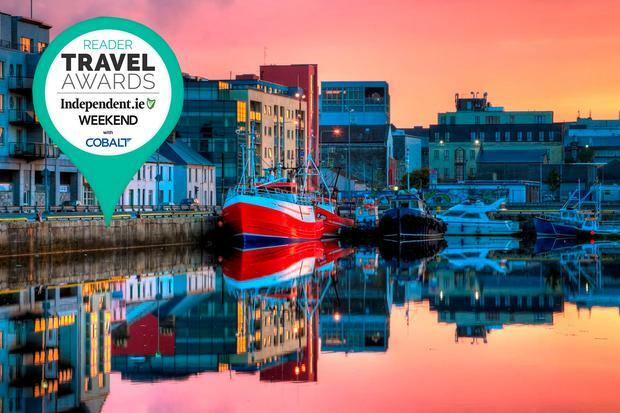 We asked you to nominate the place you love most in Ireland, the place in which you return to again and again. Here's the 2018 winner! It’s not just the city, of course. 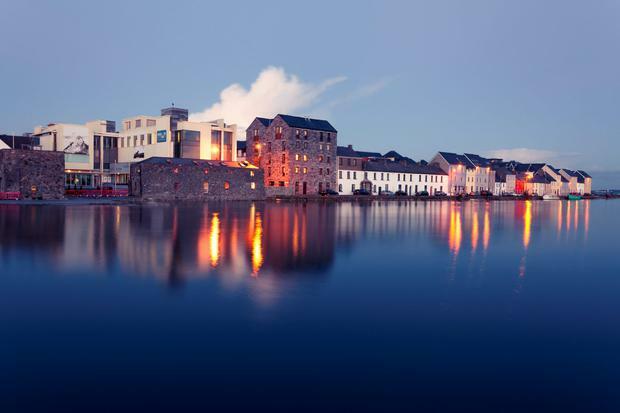 “I love the combination of lively Galway City with the rural Gaeltacht areas,” you told us. “Every summer growing up my family would make the long car journey from Wexford to Connemara,” one reader reminisced.